Why DO fast fashion clothes look so different online? Re: Why DO fast fashion clothes look so different online? Well, apart from the fact that this stuff is thrown together by Chinese toddlers, for starters, if you don't have a svelt size 8 figure like the model, there's not a snowball's chance in Hell you're gonna look the same. 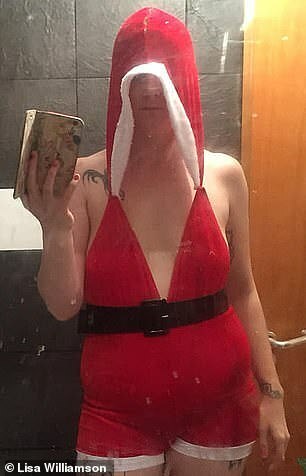 That Santa outfit is about £2 on Wish.com. 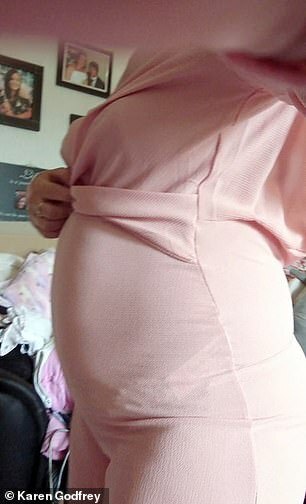 She spent £6.98 on Ebay. She was done! You cant fit a size 18 bod into a size 10 outfit though and expect to look good. I had a coat from a reasonably well known company, it was made abroad though, the body fitted very well, unfortunately the arms were like tourniquets. How do you fit about three times smaller sleeves to the main body of the coat. without gathering or pleats. I can't answer that love ! Save opening another thread, how do the Ladies on here preferred to be called by Shopkeepers ect ? That is the trouble mostly...some larger people seem to think they can look exactly like the smaller model in the picture when they wear the same outfit. But mostly, the clothes are cheap, tatty shite. You really do get what you pay for and honestly, all the clothes I’ve paid a lot of money for have lasted me years. I do buy a lot of dressing up outfits though...for, erm, personal use with my hubby and they’re pretty much good quality, ie you get what you see. neck is too high anyway.